We stock a wide range of audio and video connectors including XLR, jack, microphone, loudspeaker, phono and DIN plugs and sockets. We provide products from leading brands including Neutrik, Switchcraft, Amphenol and RS Pro audio and visual connectors. Audio and video used in conjunction with cabling connectors are key components for presenting audio and video through cabling so that the receiver can get audio and/or video signals. Jack connectors - used for headphone/audio jacks to connect the majority of phones via AUX cables to cars to stereos. XLR connectors - used predominantly for professional audio and video equipment, often used in theatre for the lighting. 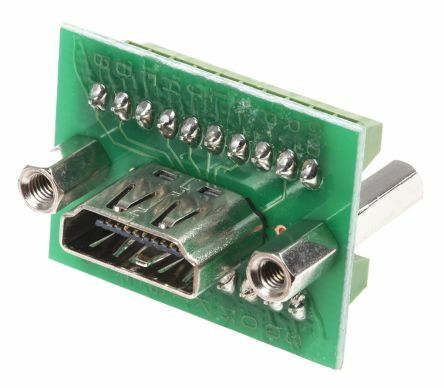 High-Definition Multimedia Interface (HDMI) - for transmitting digital audio and video signals, a very common connector type found on most modern electrical devices. DVI Connectors – used to transmit both digital and analogue video signals. Other assorted audio and video connectors-there are a wide range of audio and video connectors available on our website that can be used for single or multiple signals, you will find these connectors on the end of any cabling. 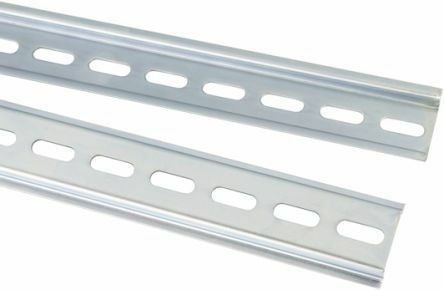 You would most likely have ports to fit these connectors on your tv. We carry a wide variety of cables which are used for multiple purposes that have different ports on each end, for example, a VGA to HDMI connection or the standard cabling with the same ports on each end. For audio cable and visual cable see here.